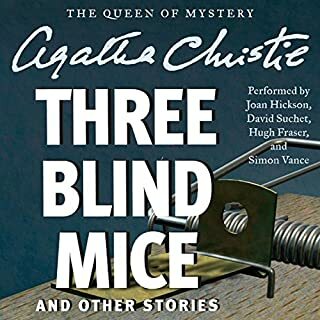 Soon to be a major new London theatre show, The Witness for the Prosecution follows the hapless Leonard Vole as he learns he has been accused of murdering a wealthy widow in order to get his hands on the inheritance. 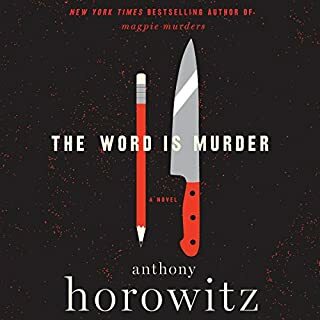 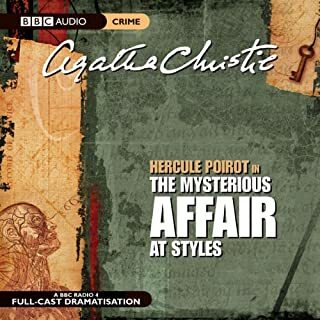 His predicament is made even worse when he discovers his wife to be the chief witness against him. 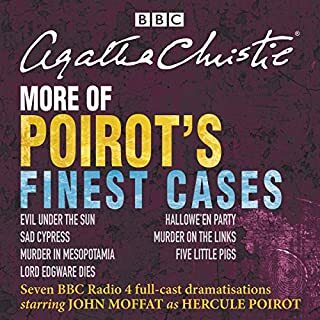 The trial proceeds with a number of unexpected twists. 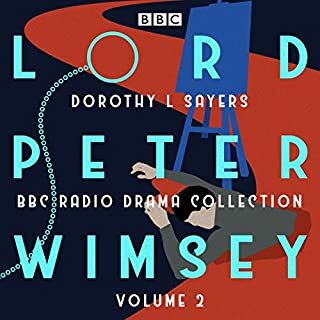 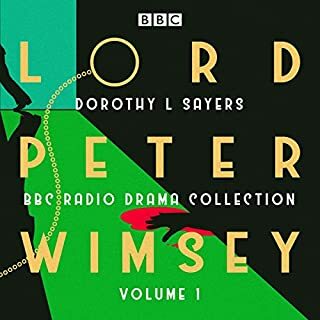 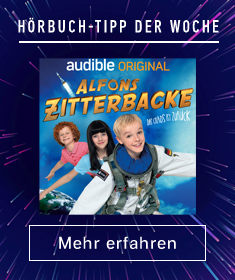 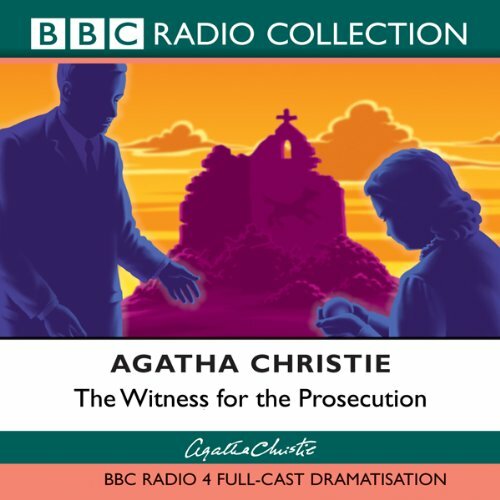 This classic BBC radio drama stars Hywell Bennett as Leonard, and Miriam Margolyes as his chief accuser. 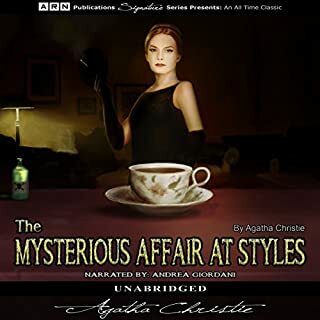 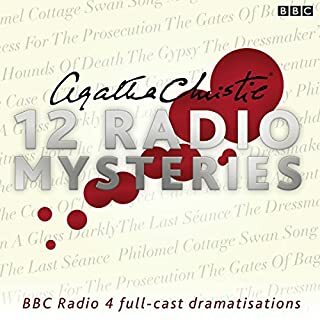 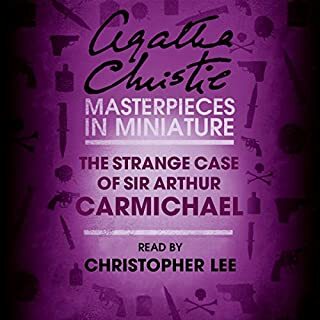 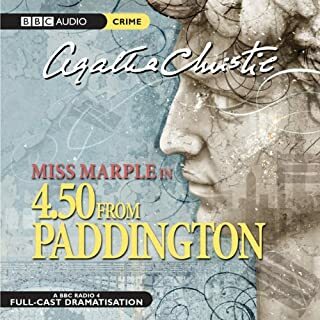 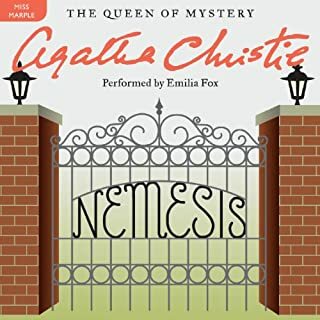 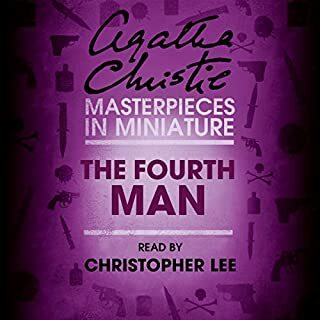 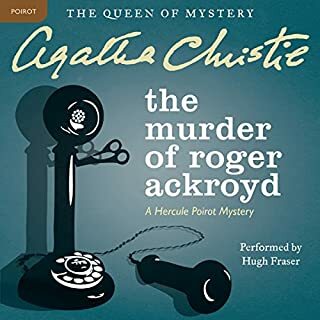 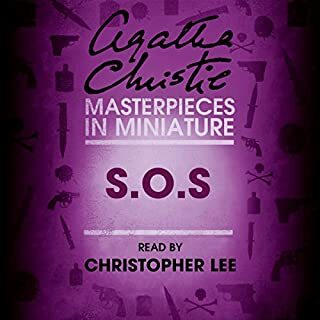 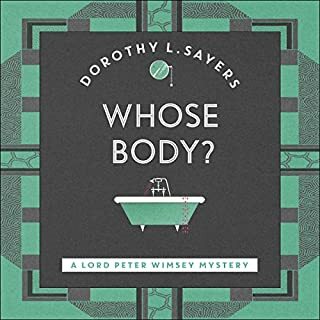 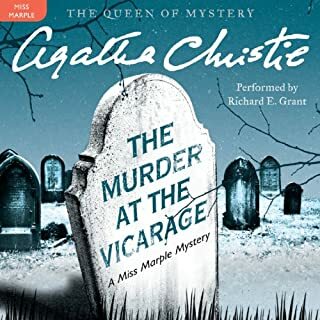 A classic Agatha Christie short story, available individually for the first time in digital audio, performed by Christopher Lee. 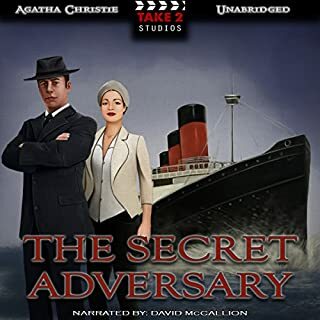 Sir Alington, a venerable expert of the mental condition, is being pestered by the pretty but fairly dotty Mrs. Eversleigh about the importance of the sixth sense. 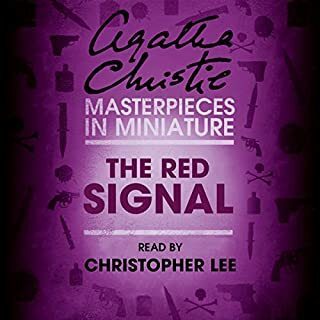 Soon a young man, Dermot, is drawn in and tells both of having something like a sixth sense - what he calls the red signal that spells danger.